It's like the wikipedia of home design. 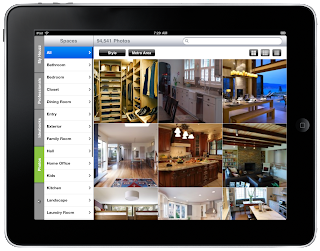 Moms love to look at design magazines, catalogs and websites clipping out ideas and bookmarking favorites but now this is like having everything you could want in one place. Over 125k photos uploaded by over 20k professionals. There are over 5k photos of bathrooms alone. Plus you can save favorites to your Ideabook and share with others to get their opinion. Let the games begin. This is easily the most addicting word find game so much in fact that everyone in my family is in a high score battle with their iPad. It's a lot like Boggle in the sense that you have 2 minutes to find as many words as you can. New multi-player game coming in a few weeks! 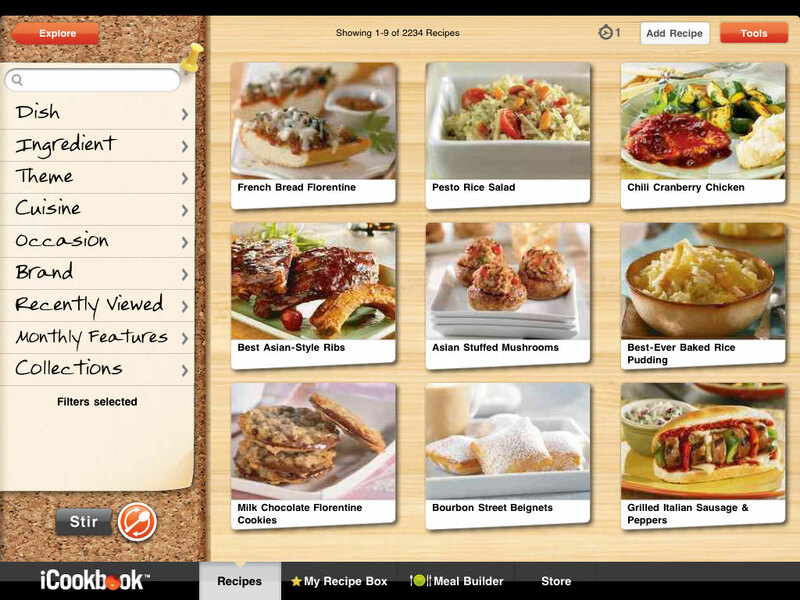 Includes more than 2,000 recipes from accredited editors and nutritionists. 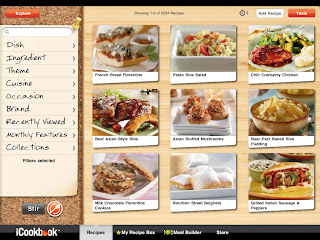 All of the recipes come from family friendly food brands and use easy to find ingredients. Plus you can use voice command while viewing the recipe to switch the next step while keeping the screen clean. Great for the grandkids. Everything you say is repeated by the character. Plus each character comes with additional animations - with the touch of a button they react by like singing a song, whistling, or eating. And you can record messages and send them in email. There are a lot of other popular Talking Apps out there from Talking Lady Bug HD to Talking Tom Cat as well. 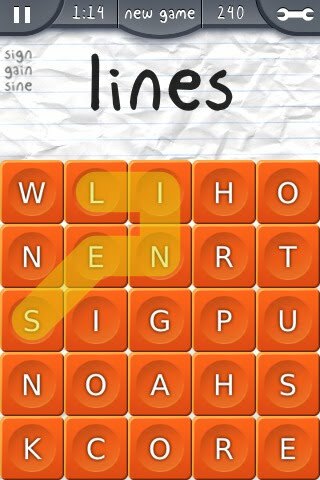 This one is must for iPhone users. 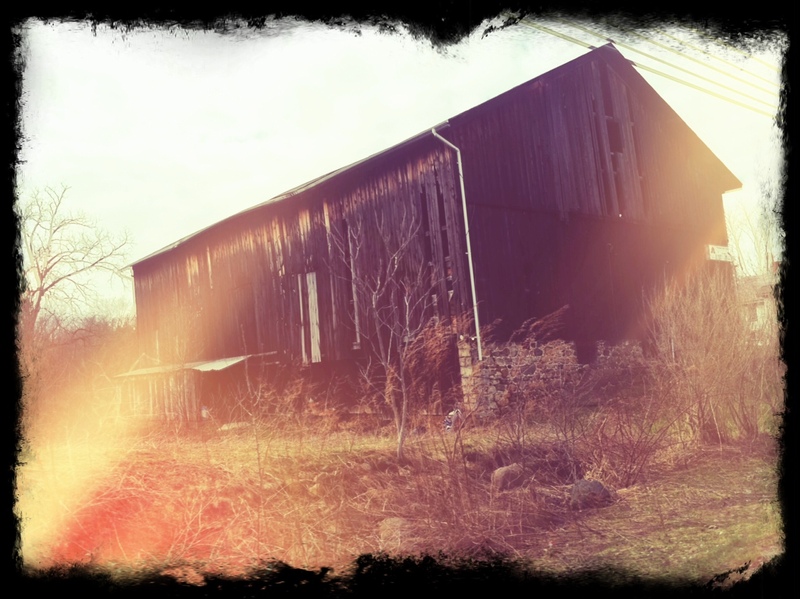 It allows you to take any photo and apply a number of effects, filters, borders or edits like crop to it. Antique, Pinhole, Toy Camera, Nostalgia, etc. 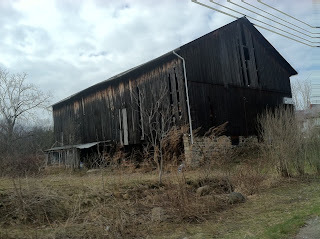 Here is a pic I took of a barn and then in like 10 seconds gave it some flavor. Mom's are usually the ones in the family booking all the appointments and it can be time consuming. 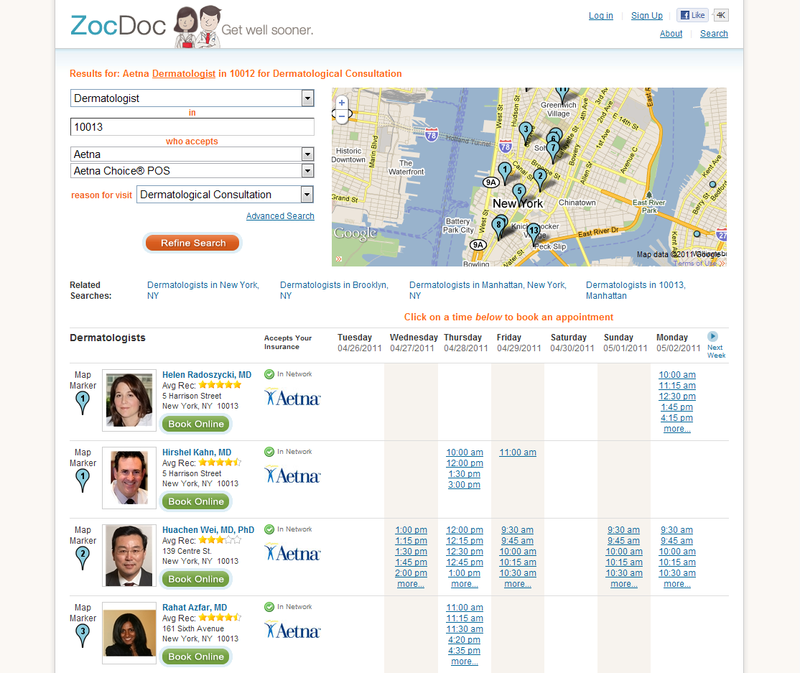 ZocDoc allows you to search for a doctor or specialist in your area. You can search by insurance, read user reviews and see their calendar allowing you to choose an appointment time right then and there. 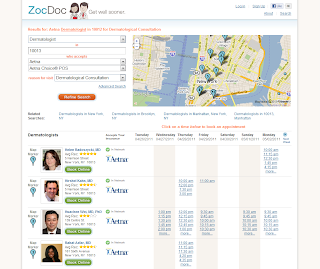 40% of patients that use ZocDoc are able to see a doctor within 24 hours and 60% of patients see the doctor within three days. An absolute must for taking videos. By taking video through this app you can make clips look like the beginning of The Wonder Years with filters like Siena, 1920, 70's.